You are here: Home / Games / Tabletop RPGs / Can Pathfinder 2nd edition catch up with Dungeons & Dragons on Twitch? At the start of the month Paizo Publishing announced Pathfinder 2. We’ve already asked one question about the timing with “has Pathfinder 2e come too soon after Starfinder?” but there’s an equally important one. Have they left it too late? D&D has had a huge 12 months and that is partly (largely) due to streaming on YouTube and Twitch. Geek Native asked Drew Murray of D20 Advice, GM Jeff from the Roll Mongers Actual Play Podcast, Ben Milton of Questing Beast, Nate from WASD20, Juce from Tabletop Gaming with Juce and TheDMGinfo what they thought. 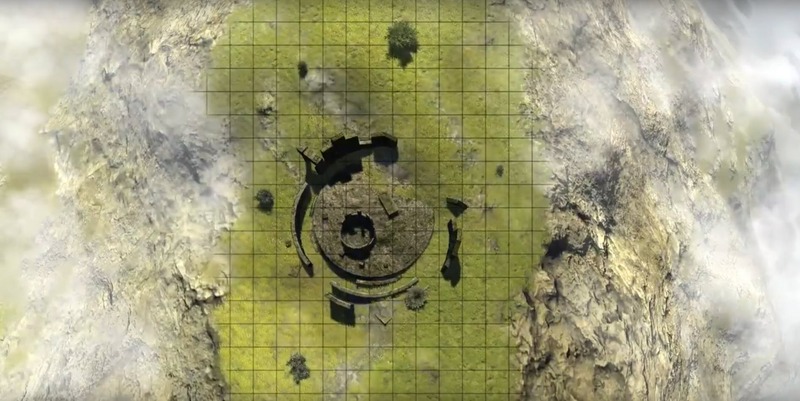 Does Pathfinder have a job to do in catching up on YouTube, Twitch and other channels? Will 2e help? Yes I believe they have lost their presence within the content creators community. Pathfinder needs to up its game when it comes to online visibility. While there are a significant number of players, there seems to be far less streamers playing pathfinder. 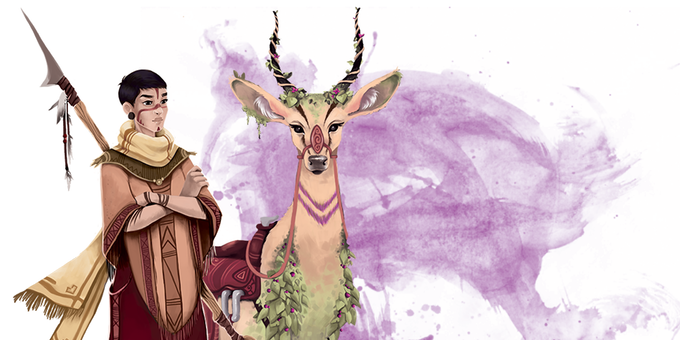 Pathfinder second edition can change all that, but it needs to be more than just the initial marketing push, what the game needs is a way to capture the game viewing public’s attention. High profile, ongoing games and tools to help make running those games easier for streamers. I think it does have some work to do in catching up to 5e, especially on Twitch. Only if it wants to directly compete with D&D in all of the same ways, which it doesn’t have to. Pathfinder managed to fulfil the needs of its fans when D&D 3rd Edition and 3.5 weren’t; there were plans for so many online things with 2000’s D&D products but it was hard to balance that with everything that came before being so analogue. 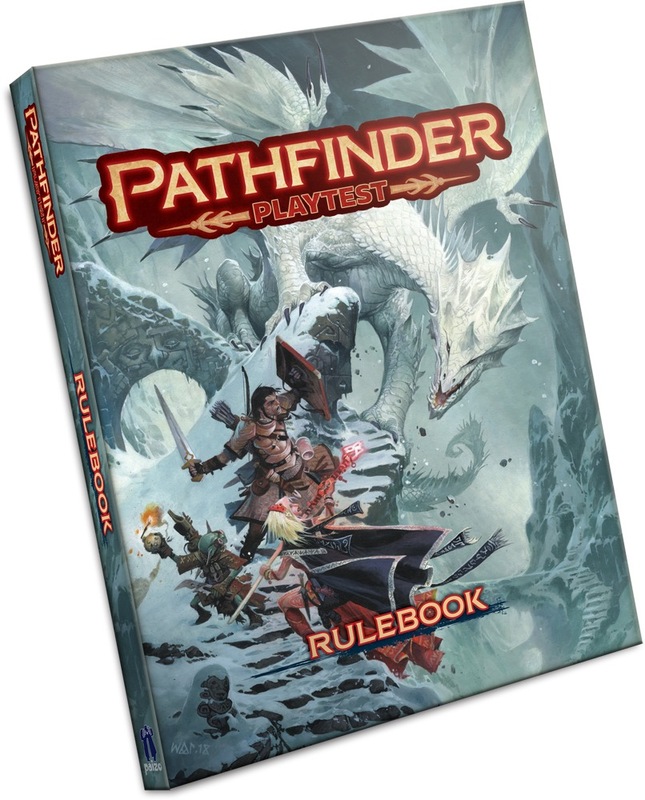 Pathfinder represented the new way of doing things and reinvigorated a lot of gamers with modern mechanics and ideas. If Paizo wants to get involved in online spaces, I think they only have to put themselves out there; if they want to overtake Wizards of the Coast then they only need to have more direct interaction. Wizards operates through subsidiaries and a lot of the legwork is done by others that are excited about their products. Wizards has a good team behind them and their podcasts are good to listen to, and if Paizo created more content directly aimed at their audience then it would certainly help them succeed in those markets, but they should also realise, as I think Wizards has, what they’re in the business of. If they want to be popular for popularity’s sake, then yes, go all-in on personalised online content. If they want to be game makers first and foremost then pick that lane and stick with it. Release information and create online content to fulfil the needs of the game and business, but I would recommend against becoming a YouTube/Twitch entertainment company that also releases games on the side. Paizo was the punk-rock to Wizard’s classic rock; find the way to do that in the modern age. What sets Pathfinder apart from Dungeons & Dragons? Will 2e change any of that? Pathfinder always had the lack of baggage from decades of players and games, it was allowed to establish its own identity because it didn’t have that direct Gygax/Arneson connection. It also launched in an age of burgeoning internet use, anti-establishment counter-culture and niche forums message boards creating their own cliques and culture, so it was picked up quickly as the poster-child of new gamers. It still has its fans from that era, and new players while not entrenched in that cultural feeling still experience that “other”-ness from longtime D&D players online sometimes. I think 2e is coming during a time where most online content created by those that put their names and faces out there and garner a following are more accepting and open to a variety of game systems, and concentrate on the game rather than the culture around it. Because of this shift, I think 2e might not get as much traction as 1e did in terms of rampant devotional flag-waving, but it’ll be widely accepted as a product because it was among those that helped usher in the digital age of gaming; not because of innovations in online spaces but because of the time it originally came about when online spaces were fewer, not because of online play but because of the online discussion it started. The concept of archetypes turning classes into movie & fiction icons without changing the base class mechanics, I really love that! Right now, they are the place to go for options. Way more character options and variety than in 5e. That’s the way I see it at least. It’s also more complex. I think keeping a strong emphasis on feats will help set it apart. The equipment and magic items will also keep it different than D&D.